Religion has always attained a significant importance in the spiritual land of India. India is dotted with innumerable religious places and temples, which have continued to attract tourists and devotees since time immemorial. If you too are planning for a religious tourism and wondering over which place to choose, among the many eminent ones crowned in India, then stop fretting over. 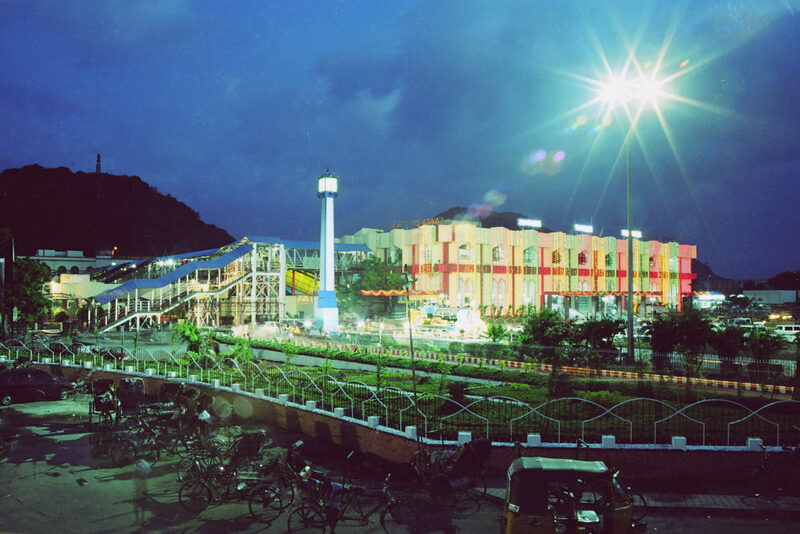 Visit Vijayawada, an ultimate tourist destination for all kinds of souls. 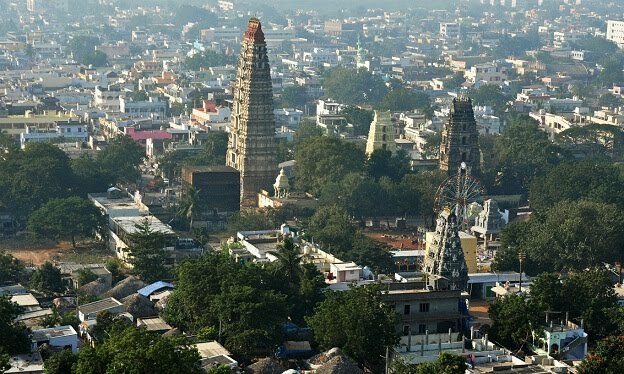 Set on the banks of river Krishna, in the state of Andhra Pradesh, Vijaywada can easily be reached by either opting the roadways, the railways or the airway. Everyday a number of trains and flights run from all major cities to Vijayawada and you can easily book them with a simple tap on your mobile screens. There are the most sought after, Bangalore to Vijayawada flights, which are booked almost every day. Do check for the flights or trains from your cities if you too plan to trot the sacred lands of Vijayawada. As mentioned in the ancient texts, Kanaka Durga is synonymous with Vijayawada. So, if you visit Vijayawada, you must not forget to ring the holy bells of Kanaka Durga Temple. Embedded on the Indrakeeladri Hill, this temple overlooks the entire city of Vijayawada, as well as the River Krishna. The temple holds immense importance as it is inscribed in the holy scriptures for witnessing several Shiva-Leelas and Shakti-Mahimas. Also, it is the place where Arjuna attained his Pasupata astra after penancing for God Shiva. 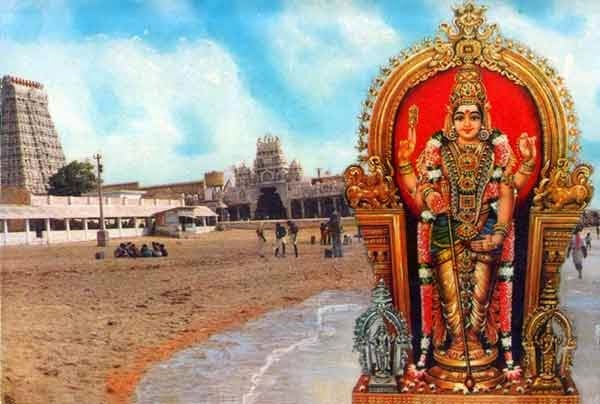 As a result, he constructed the Kanaka Durga Temple for Goddess Durga. It is a very popular place for the pilgrims especially during the time of festival Vijayadashami. A Must Visit. Dedicated to Lord Narasimha, the Mangalagiri Temple is one of the eight important Maha Kshetram (sacred places) in India. The interesting fact about this temple, which makes the devotees curious is that whatever panakam (jaggery dissolved in water) is offered in the mouth of the deity here, half of it is accepted by him, irrespective of the size of the vessel in which it is served. The temple is also popular as it is also the oldest Vaishnavite Temples in the entire South India. 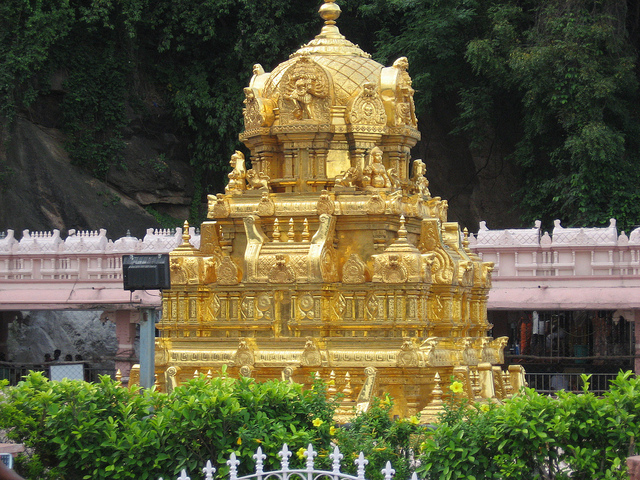 Lying at the foothills of Indrakiladri Hills, is the famous Subramanya Swamy Temple. One can trot to the temple on foot and worship God Subramanya Swamy, embellished here. Maintained by the Iddipilli family, this temple receives footfalls from a plethora of devotees, especially during the festival of Skanda Shashti, which is celebrated with great pomp and show, every year here. Must come and experience the exquisite charm of the temple and soak yourself in immense spirituality and bliss. Located in the area of Chittinagar, this temple is among the most popular places to visit in Vijayawada and is now maintained by the Nagaralu community. 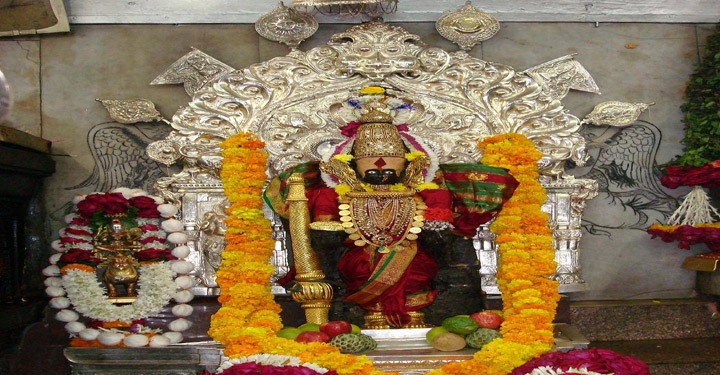 A multitude of devotees visit and worship this temple, especially on the occasion of Dussehra. If you happen to visit Vijayawada near Dussehra, do not forget to visit here and purify your souls.